Look Inside The Human Body With Full-Sized, Colorful MRI Scans! Use a light table, flash light or hold the clear plastic sheets up to a window to reveal crystal clear details. 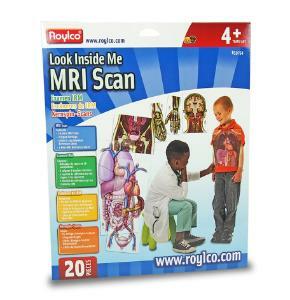 The kit includes a full scan of the entire body along with two overlays revealing more details of internal organs. Place both overlays onto the body scan. 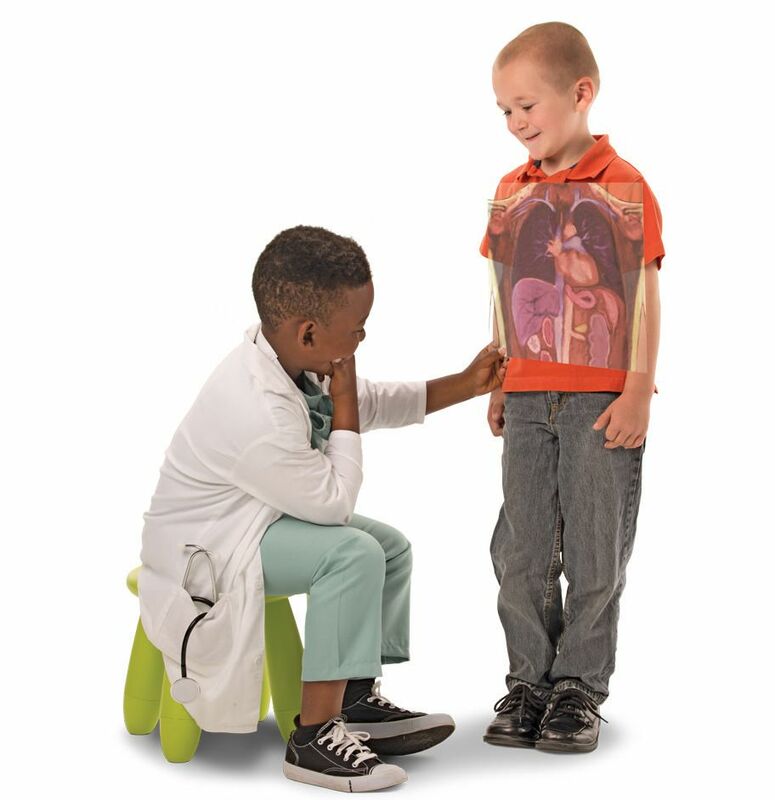 Rich and detailed images help students understand anatomy. Includes a comprehensive guide focusing on important bones and organs in the body.